Driven by an inspired team of coffee specialists, we believe in values, innovation and customer satisfaction. 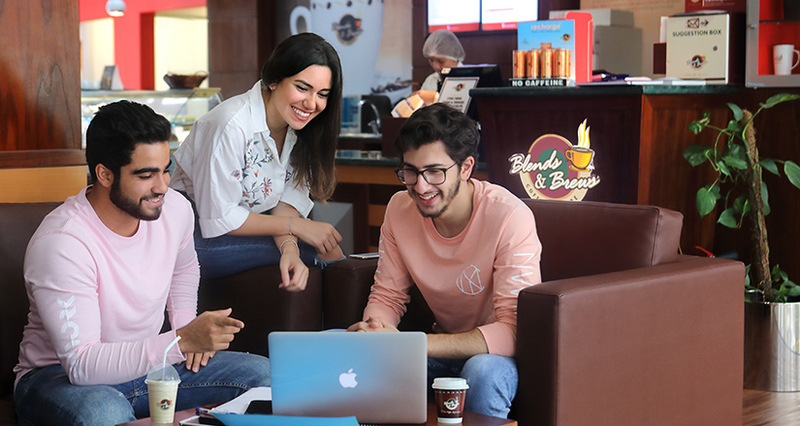 Every cup of coffee is brewed with a lot of passion and love to get paid by the satisfying smile of our valued customers and not just the money. 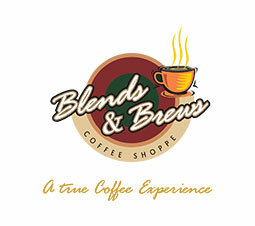 Blends & Brews has got its own blends like Exquisite Espresso Blends,Tropical Gold,Blenders Sparkle.A blend of carefully nurtured high shade grown Arabica and Robusta beans that give you unique flavor notes in a cup, rich flavor and aromatic aroma. Our Espresso Blend is a distinct and skillfully blended coffee, guaranteed to provide you with a unique flavor, which is good, to the last drop. Hazelnut crema, strong texture, chocolate flavor with a creamy mouth feel are the highlights of this blend.